In looking back through our recent blogs, we couldn’t help but notice how they’re largely full of sound advice of the ‘how to avoid problems or deal with them if they arise’ type. That’s all well and good plus highly laudable – and we hope you find them useful. 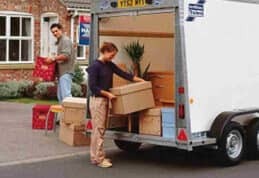 Even so, to put it bluntly, while they’re full of great tips, read together they’re hardly likely to encourage you to look forward to household removals! So, we thought we’d redress the balance here a little and point out some facts based upon our extensive experience. 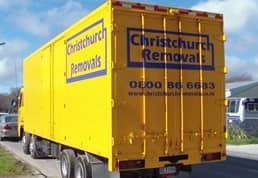 The vast majority of furniture and office removals go without a serious hitch and like clockwork. The biggest problem usually encountered is of the “oh, we’ve accidentally packed the sugar for the coffee” variety! Particularly when you’re moving home, again in the vast majority of instances this is a great day and an exciting new beginning for one and all. Yes, the day itself is tiring and it can be a little stressful even if everything is running perfectly but the fact is that many people actually see it as a major change in their life and welcome it accordingly. Usually, everyone is pulling together to make the day go well. 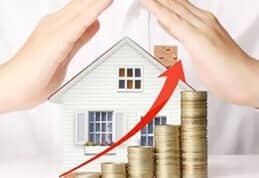 That’s certainly true for us and you but even third parties, such as landlords, property agents and lawyers, all work hard to make sure they play their part professionally. Now it is true that things don’t go well by chance. There’s a direct relationship between the planning you and we put into this jointly and the day running smoothly. That though is one of our core areas of expertise. 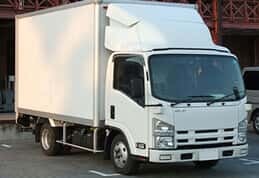 We have run successful moves so many times that we can help you prepare for a seamless relocation. 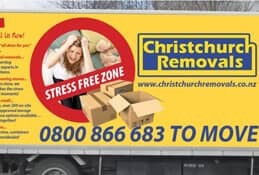 So, don’t fret – trust Christchurch Removals instead!